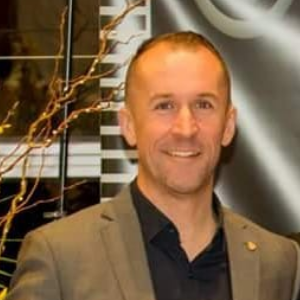 Jason Bishop is the Director and GM of Sourced, a specialist IT recruitment consultancy based in Christchurch, and in charge of all FLUXNZ projects. Jason enjoyed a successful career in architecture before moving into software training and consulting in 2008. Together with his wife, Michelle – a long active IT recruiter in Christchurch, Jason launched Sourced on February 21, 2011, one day before the major earthquake hit the city. The 11 months of planning prior to launch in no way prepared them for the new market they were entering, but Sourced has since gone from strength to strength since. Jason has a strong interest in emerging technologies and is passionate about Canterbury’s technology and innovation sectors. He is a regular contributor and ex-committee member of the Canterbury Software Cluster, and various strategy groups related to workforce and the future of the Canterbury employment landscape. 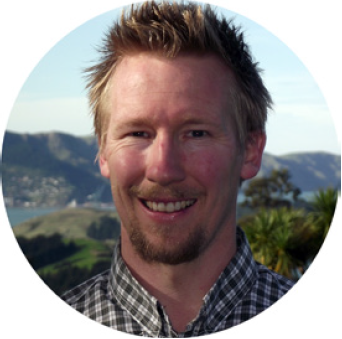 As of early 2017, Jason took control of ongoing FLUXNZ projects and now focusses on iterating existing maps and developing new ones for eco-systems around the country. Further projects are currently underway and will be released in due course, as are fresh versions of existing works. If you are interested in developing your own map, please contact Jason directly (jason@fluxnz.com). Originally, FLUX was a new initiative dedicated to providing news, data and insights relating to the growing New Zealand technology industry. Founded in 2013, Flux was a joint venture between Memia Ltd, Sourced Ltd, and associates. 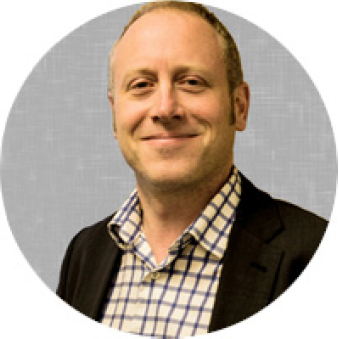 Ben Reid is a Director at Memia Ltd, a specialist strategic advisory firm working with New Zealand technology firms. 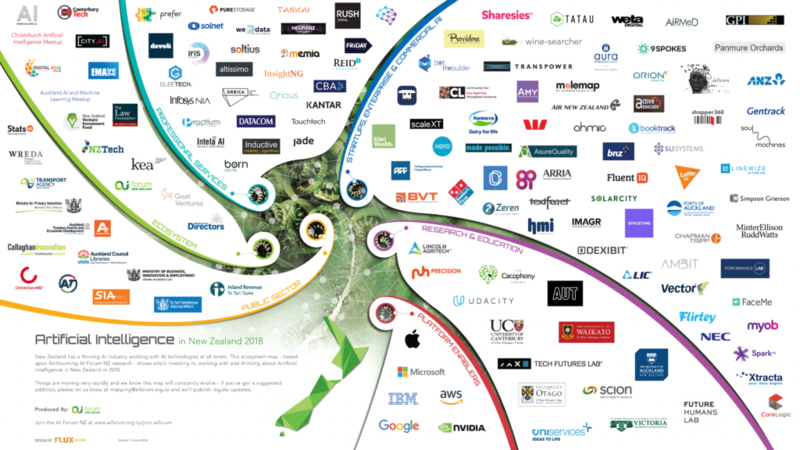 ology businesses grow successfully – he works with a diverse range of Christchurch software firms and IT organisations developing clear strategy, technology roadmaps and growth plans. Ben is also a long-standing committee member of the Canterbury Software Cluster, and served as the committee’s chairman in 2012/13. 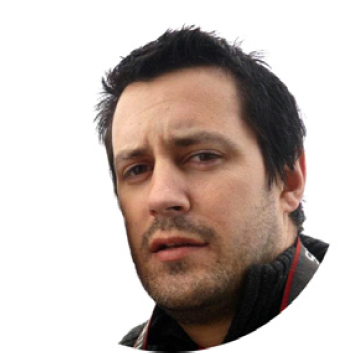 Joseph Aldridge is a freelance writer and former newspaper journalist. He worked for the Northern Advocate in Whangarei before moving to Tauranga, where he wrote the business news for the Bay of Plenty Times. Rick Bishop is a freelance graphic designer and illustrator, delivering a practical solution to client needs around the country. He specializes in bringing order to chaos and walking through projects with clients to resolve ideas and provide a high end product. Rick lives in Whakatane where he works with clients nationwide from big business to charities and non profit organizations. © 2014 FluxNZ. All Rights Reserved.